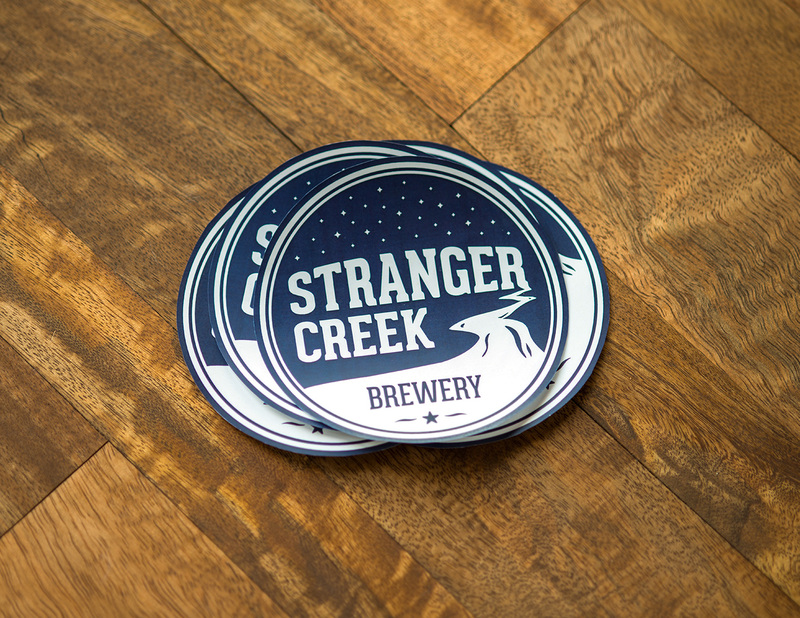 Decals and bumper stickers are great to give away to loyal customers or to sell at your brewery for extra revenue. Customers will advertise your product as they drive around town. Our long-lasting bumper stickers and outdoor-use decals are silkscreen printed from one to four-color process on durable white vinyl. A less expensive option is available for high-volume giveaways. Standard size is 4” x 6”, but many size options and custom shapes are available.